You’ve probably heard about this little sensation called Pokémon Go. Chances are you have already downloaded it on your phone, and you are now playing it day and night trying to catch ‘em all. 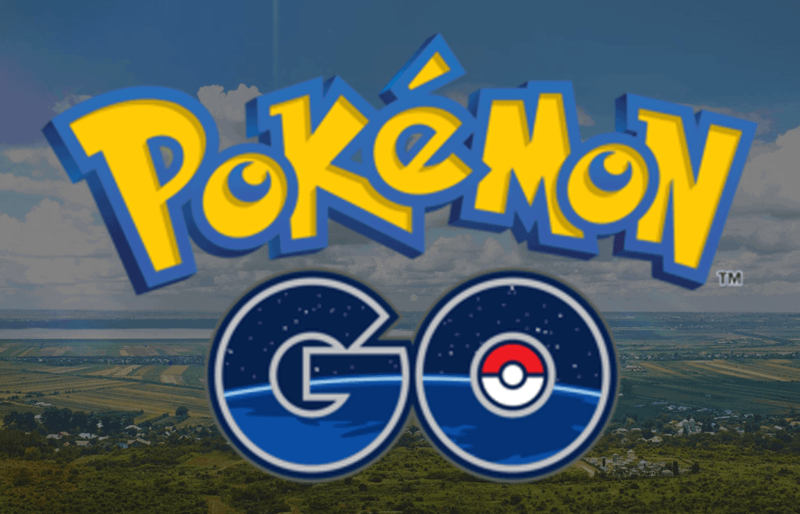 The game has taken the world by storm as Niantic is rolling it out in phases. The game retains most of the features the original Nintendo Pokémon games had- travelling the world, training Pokémons, battling in Gyms, collecting items, etc. But, this isn’t the 1990s. Pokémon Go comes with a whole new twist. 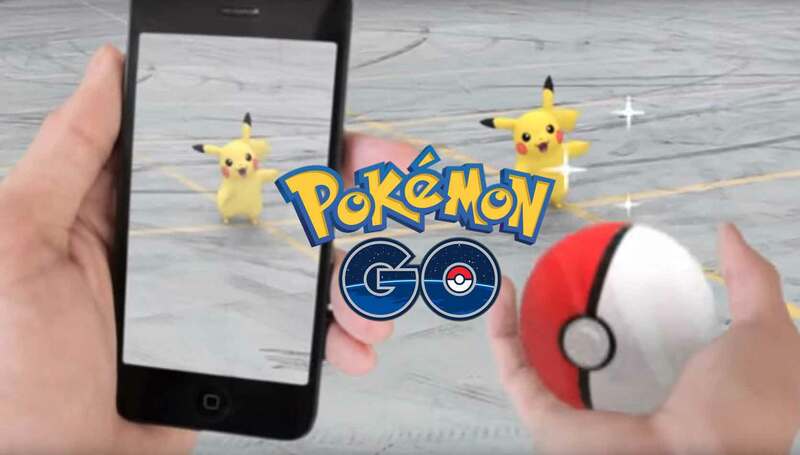 Nintendo and Niantic came up with this GPS-meets-augmented-reality game makes players walk around the real world in order to discover and catch Pokémons. What a time to be alive! 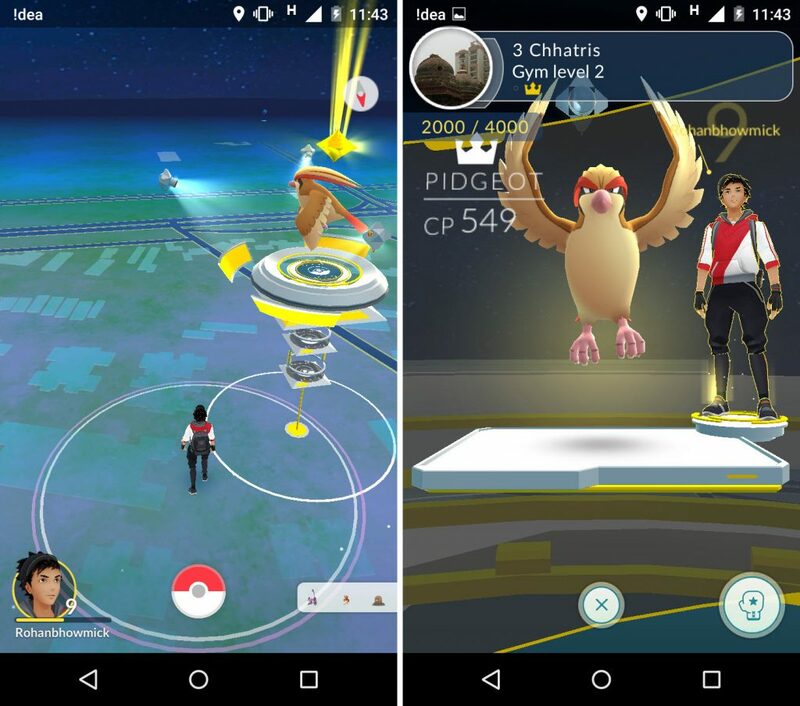 Pokémon Go can be played on both iOS as well as Android devices. 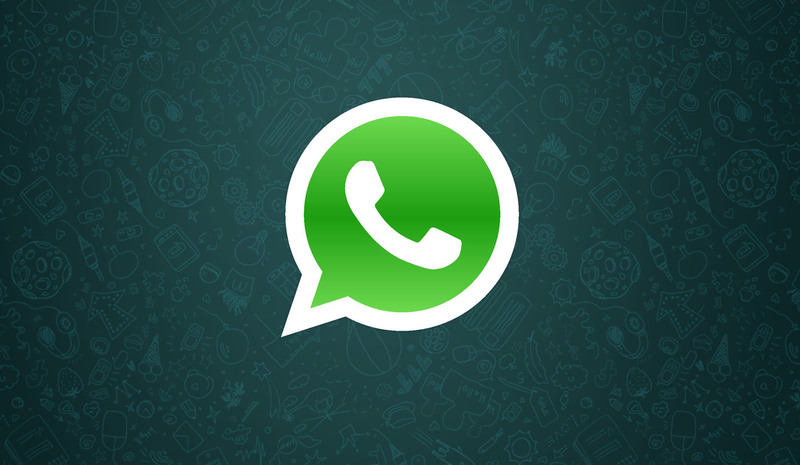 If the game is not yet officially available in your region, just download the app file for your respective device from the internet and you are good to go. Although the game is fun to play and has cute graphics, it is also deceptively confusing. Other than a few instructions from Professor Willow at the beginning of the game, you are pretty much on your own throughout the rest of the journey. So, to all you beginners out there, this article will provide you a full guide on how to go about playing the game. If you are an absolute beginner and have no idea what the latest fad for Pokémon Go is all about, we’ve got you covered. After downloading the game, you’ll have to sign up either by using your Google account or sign up for a Pokémon Trainer Club account. 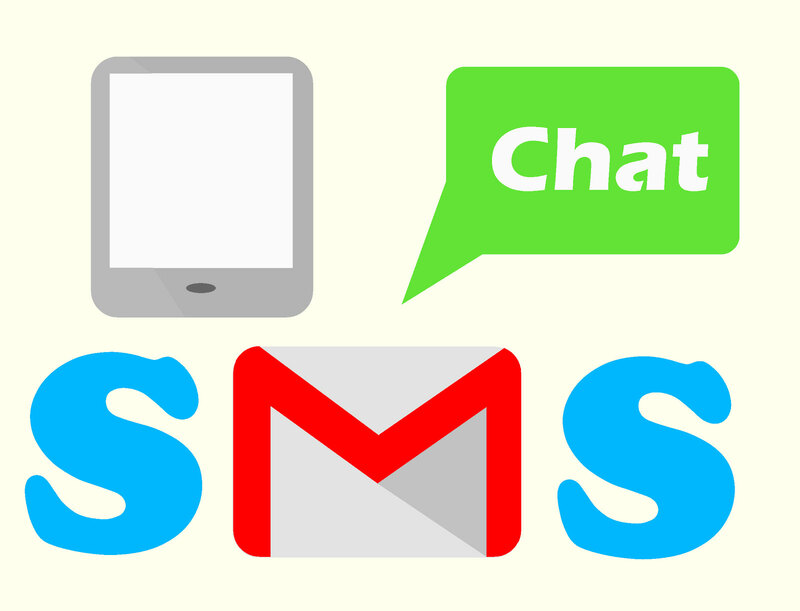 This is important because Pokémon Go stores all your data in their servers and your account is plays a crucial role in linking all Pokémon Go related data to your device. After you are through with the signing up process, you’ll have to choose the gender of your digital avatar. You can then go on to customize your avatar’s physical features- eye colour, hair colour, skin colour, shirt, pants, hat and backpack. Once you finalize your avatar, you’ll then be greeted by a dreamy Professor Willow who’ll give you a few basics of the game. Eventually, you’ll venture out into the main are of the game- the real world. The main area of the game is basically an animated version of Google Maps. You’ll be able to see roads, rustling grass (usually marks a Pokémon spawn site), water bodies, and local landmarks that serve the purpose of Pokestops and Gyms. 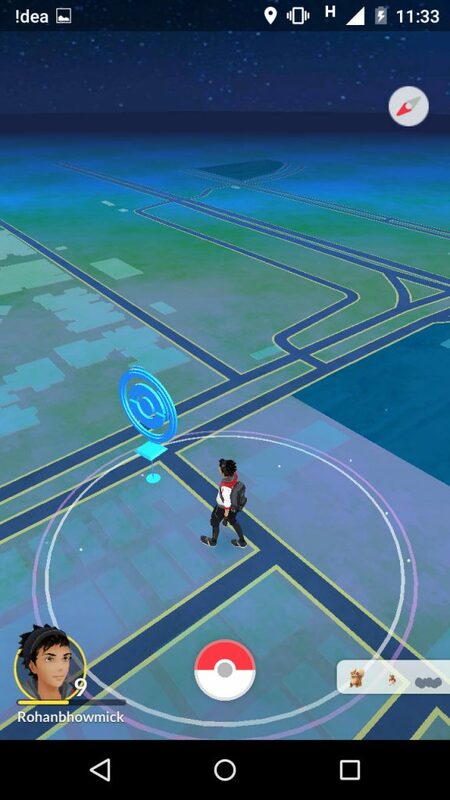 The GPS on your phone tracks your movement and your avatar appears to move in the game. If a Pokémon appears, your phone vibrates. You can then capture the Pokémon with a Poke Ball but, more on that later. 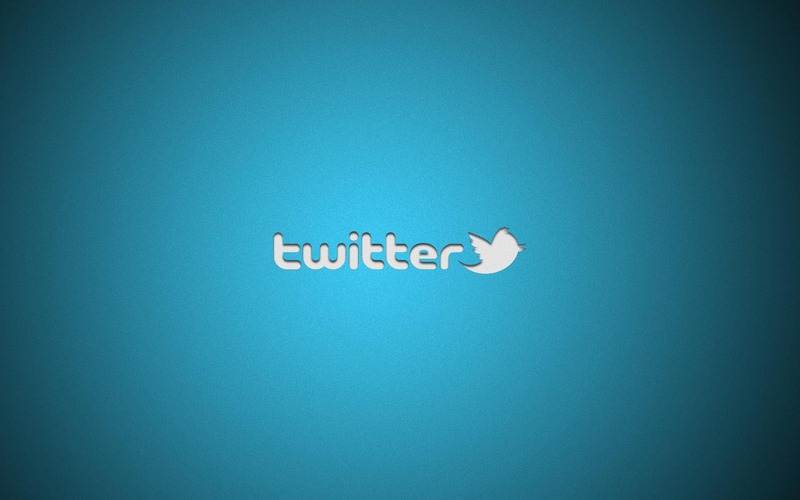 There are also a few buttons that are provided to you on-screen. In-game compass: To provide you with a sense of direction of course. 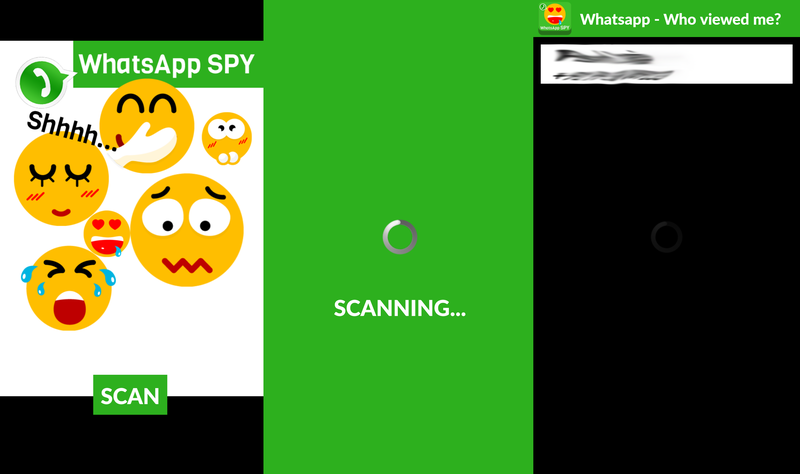 Player icon: It is present at the bottom left corner of the screen. It shows player level, experience points gained, and a list of achievements. There is also a journal, which records all your activity in the game. Nearby icon: Tap on this icon to see all Pokémons that are in your vicinity. A Poke Ball icon, which expands to four other icons on clicking: The four icons consist of a pokedex- to get information on all sighted and captured Pokémons, an items backpack- contains all special items you have, a shop icon- has items which can be bought using Pokecoins, and a Pokémon icon- which shows all your captured Pokémons. What you need to know about Pokémon? Pokémon stands for pocket monsters. They were created back in the 90s and are back with a bang after two decades. Whatever your acquaintance level is with these creatures, you will have to agree that they are adorable. As you start out with Pokémon Go, you’ll be able to catch all the Pokémons that were there in the original Nintendo series- the Red, Yellow and Blue titles. But, most probably, there will be expansions to the number of Pokémons later on. Pokémons come in various shapes and sizes. You’ll find Pokémons range from tiny to huge sizes. They also come in different types like bug, grass, water, fire, electric, ghost, fairy, steel, dragon, flying, rock, ground, poison, fairy, psychic, ice, and normal type. There are also a few legendary and rare Pokémons which are hard to come by. Certain Pokémons are found in certain areas. If there is a body of water like a lake, river, or sea, you’ll see a lot of water Pokémons hanging out there. There are also certain types of Pokémons that come out at a particular time of day. For example, you’re more likely to stumble upon a fairy type Pokémon during the evening and ghost type Pokémons at night. You’ll also need to travel around quite a bit to spot different varieties of Pokémon because what Pokémon may be rare in your area, might be found in abundance in another area. How to catch your first Pokémon? As you start your journey, you are given an initial choice of three Pokémons to choose as your first Pokémon- Charmander, Bulbasaur or Squirtle. These three Pokémons will appear on your screen as soon as you take your first few steps. Choose your favourite Pokémon and be on your way. There is no particular advantage for any particular choice of yours. But, say, you don’t have a body of water nearby. Choosing Squirtle will prove helpful in the long run. Now, you’re probably wondering- “Can’t I get Pikachu as my starter Pokémon?” Well, there is a trick to that as well. When you are prompted to catch one of the three initial Pokémons, you just have to walk away. 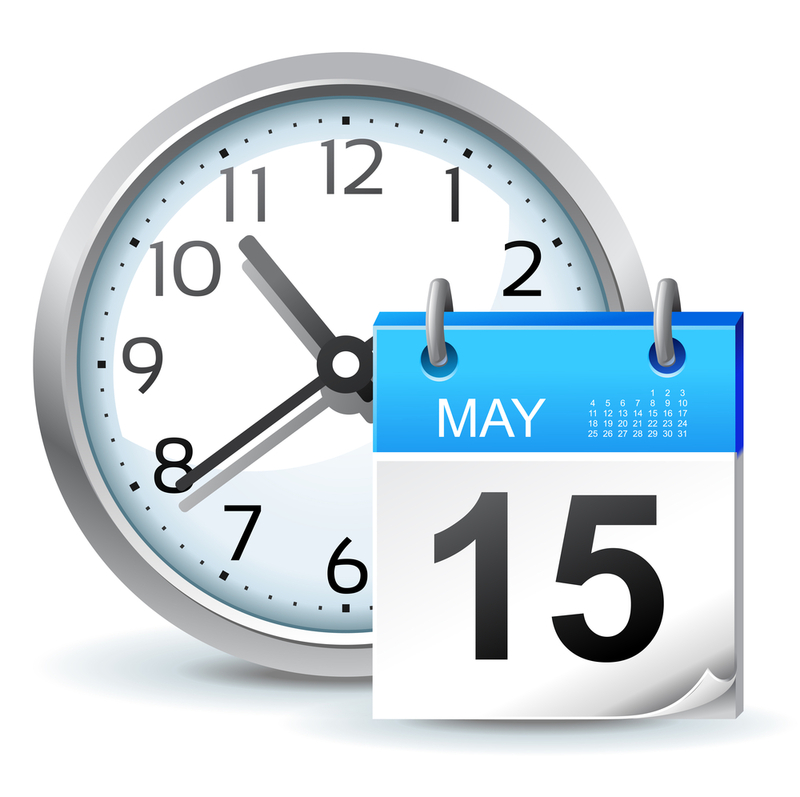 You’ll be prompted with them a few more times. Just remember to walk away. 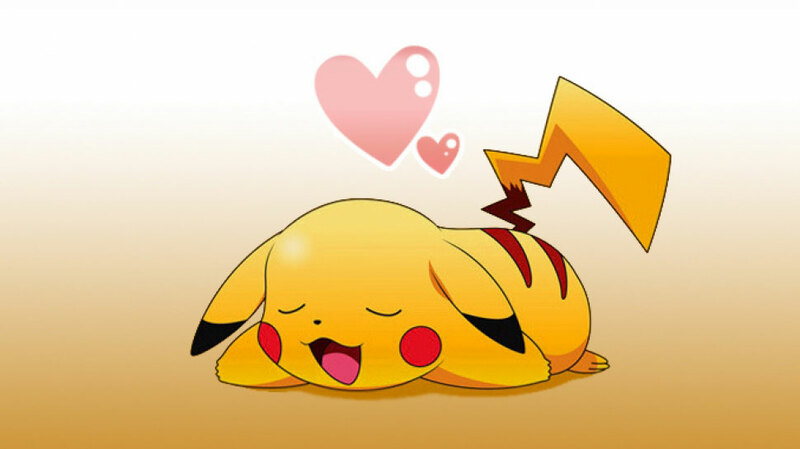 Eventually, Pikachu will appear on the screen with that adorable face. All you have to do now is tap on it and capture it with a Poke Ball. Again, there is no strategic advantage to this, but I found it hard to spot electric type Pokémon in my area. So, having an electric type Pokémon from the get-go might prove advantageous later on in the game. How to catch other Pokémon? First of all, to catch any nearby Pokémon, you have to take help from the utterly confusing nearby feature. Just tap on the nearby icon on the bottom right of your screen and you should see a 3×3 grid pop up, showing all the nearby critters. Sometimes, you’ll also see silhouettes appearing on the nearby grid. 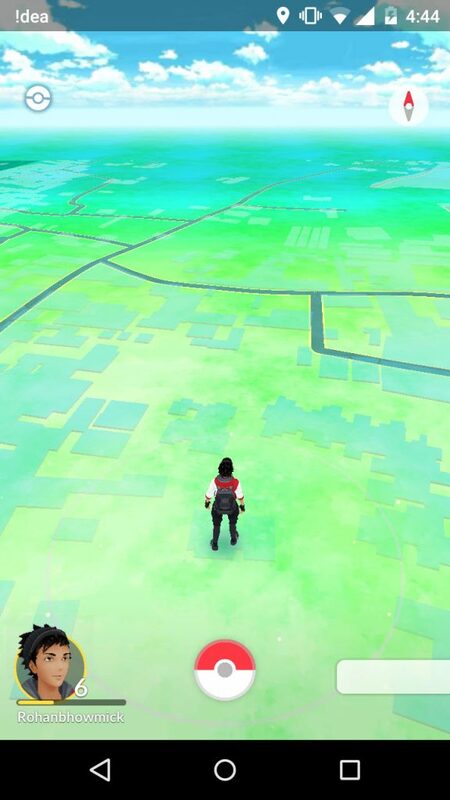 This means that there is a nearby Pokémon that the user has not encountered earlier. The Pokémons appearing on the grid also have footprints associated with it. Zero footprints mean that you are basically standing on the Pokémon. A single footstep means that it is extremely close by. Two footsteps mean that the Pokémon is just outside your immediate vicinity. Now, when you see three footsteps, this is when it gets all frustrating. There is no way to decipher how close you are to the Pokémon. I’ve had instances when I was standing really close to a three footprint Pokémon and other instances when I was off by quite a lot of distance. This nearby feature of the game has not been made quite clear by the developers and we hope they work on it as soon as possible. Okay, so as you near a Pokémon, your radar ring forces it out of hiding and as soon as this happens, your phone vibrates. 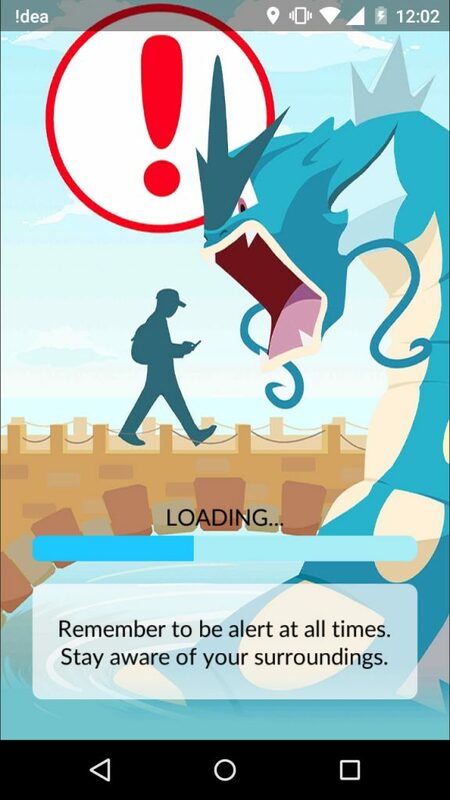 After this happens, move to a safe spot if you are walking on the street, and tap on the Pokémon. This will bring your avatar face to face with the Pokémon in a stunning augmented reality environment. With the help of AR technology, you’ll now be able to see your target Pokémon prancing around on the street. Now, you have to press on the Poke Ball that will appear at the bottom of the screen. This will trigger the circle around the Pokémon to reduce in size. Try to throw the ball when the reducing circle is the smallest. This will give you a nice bonus. Keep in mind that the difficulty in catching a Pokémon varies according to their CP and the colour of the reducing circle. The higher the CP of the Pokémon, the tougher it is to catch. A green circle indicates a 100% catch rate; a yellow one indicates a 50-50 chance; whereas a red circle means that your job got a whole lot harder. As you level up, you’ll encounter species with higher CP and catching difficulties. Unlike the classic games, you can’t use a Pokémon of yours to weaken the target Pokémon. You need to throw multiple Poke Balls at it to finally capture it. However, your job does get a little easier at higher levels when you get the ability to obtain razz berries from pokestops. They are useful in “drugging” a Pokémon, which makes it easier to catch them. 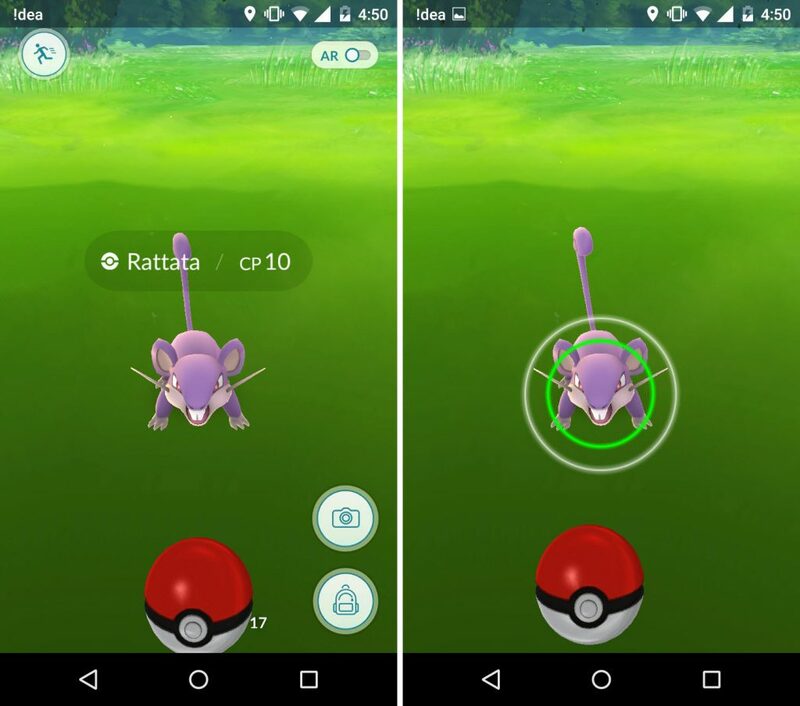 While we are discussing catching of Pokémons, it is important to keep in mind that Poke Balls are limited in number. So use your Poke Balls wisely. Try not to waste them. Just flick them in at the right moment in such a way that it hits the Pokémon straight on the head. 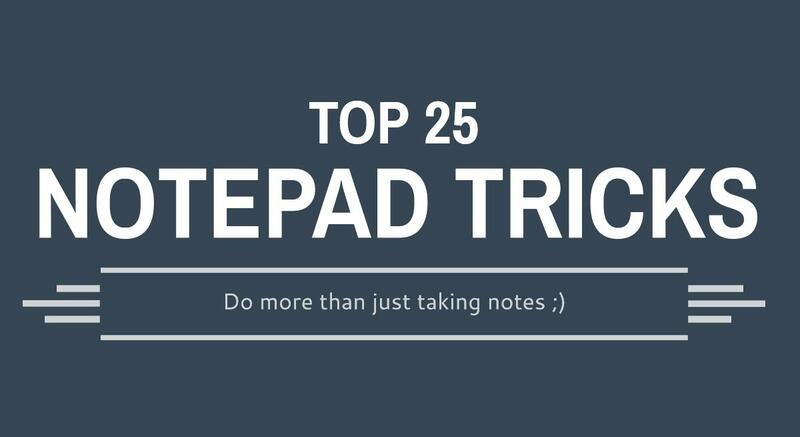 This will need some getting used to at first, but, later on making novice mistakes will cost you. 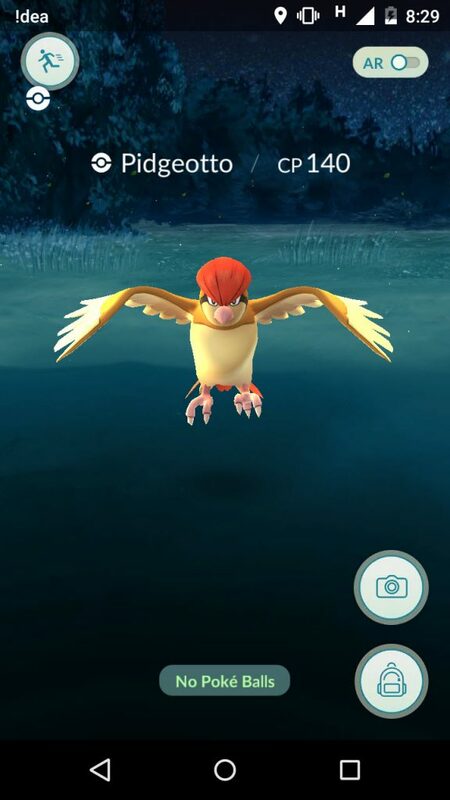 You’ll probably see a beautiful Pidgeotto in front of you, but instead of catching it you’ll end up cursing yourself because of the fact that you are out of Poke Balls. While catching a Pokémon, it might look awesome to capture it using the AR mode. But, here’s a tip for you: catching it with the AR mode turned off will give you a better accuracy as the Pokémon centres itself automatically unlike AR mode where you have to manually centre the Pokémon before capturing it. Plus, in this already heavy battery consuming game, turning off AR mode will just help you save that little bit of extra battery life. How to get items from pokestops? Pokestops are an important part of Pokémon Go. You get all the resourceful and cool stuff at these stops. Pokestops are usually important or historical landmarks in and around your area. 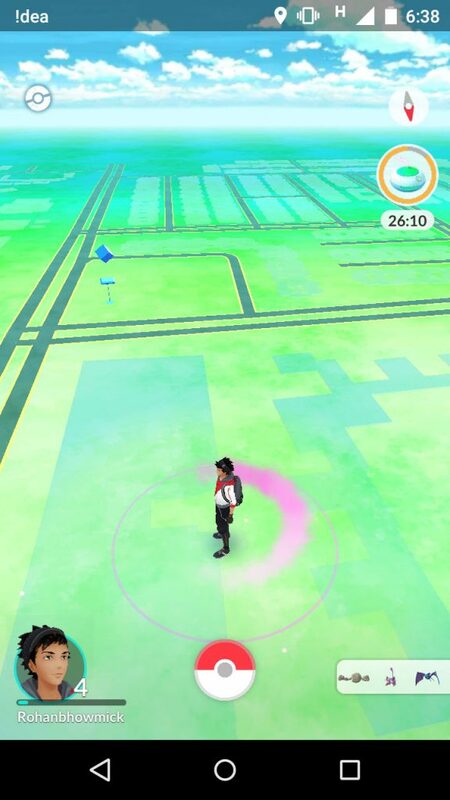 Pokestops are marked by blue poles with a cube at the top. You can click on any pokestop that is visible on your map to know its exact location. Also, you will not usually find pokestops inside private or restricted property. In case you do, your radar ring will act as an extension of your avatar and will help in checking out that pokestop. When you arrive within range of the pokestop, the blue cube will transform into a blue ring. Tap on the blue ring and you shall see information about the pokestop along with a disc having a picture of that particular landmark. Swivel the disc with a swipe of your finger. You shall see goodies falling out of the disc inside bubbles. Swipe all the bubbles to claim the items. Pokestops provide you with Poke Balls, healing potions, poke eggs, razz berries (after level 8), lures modules, and more. After you’ve claimed a bunch of goodies from a pokestop, it will turn purple, which means you’ll have to wait at least ten minutes or so for it to cool down. After that, it’ll be back to blue again and you’ll be able to raid it. Having a good amount of items can prove extremely helpful on your journey to become the greatest Pokémon master of the land. It is utterly important for in-game progress. You can buy items in the shop menu of the game by spending real world currency to by Pokémon world currency called pokecoins. Pokecoins can also be earned for free by keeping your Pokémons in Gyms for as long as possible. There are other methods as well. But, for now this is all you need to know. These pokecoins can then be exchanged for items. Items serve two main purposes: capturing and recovery. All items in the game have either of these two properties. A Poke Ball is used for capturing Pokémons; a lure module or incense capsule is used to attract Pokémons to your position; a poke egg is used for hatching new Pokémons; razz berries can be used to aid in weakening and capturing a Pokémon; potions and revives can be used to heal a weakened Pokémon. What’s up with these Pokémon eggs and incubators? What are Pokemon Eggs and Incubators? As you move about, collecting items from pokestops, you might stumble upon a few Pokémon eggs. These eggs hatch into a full grown Pokémon after it is kept in an incubator for a particular amount of time, or in this case a particular distance. Yes, you’ll have to physically walk around to hatch these eggs. 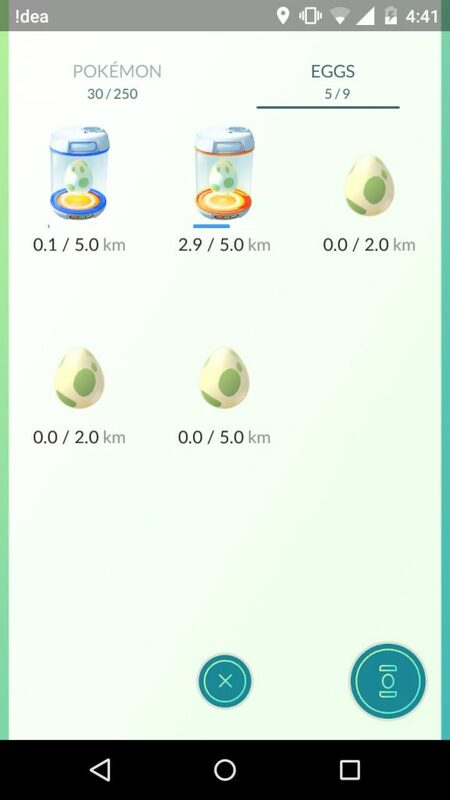 Pokémon eggs come in three varieties: 2 km eggs, 5 km eggs, and 10 km eggs, denoting the distance you’ll have to travel to hatch them. Out of these, the 10 km ones are the rarest to come across. But, once they hatch, you will be rewarded with a rare Pokémon. There have been people who’ve found out a hack to hatch the eggs without walking a single step. This basically involves fooling the GPS on your phone. It can be done by hanging your phone from a ceiling fan, or attaching it to your dog, or even by fiddling with it in your hand. However, try the first two methods at your own risk. Leveling up Pokémon in Pokémon Go is different from the classic games where you had to battle other trainers to level up. 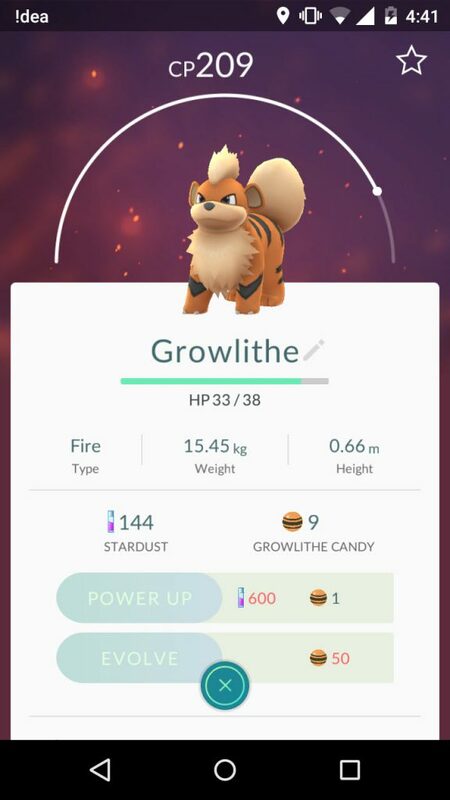 In Pokémon Go, to increase a Pokémon’s Combat Power (CP), you’ll have to do so by using stardust and Pokémon-specific candies. 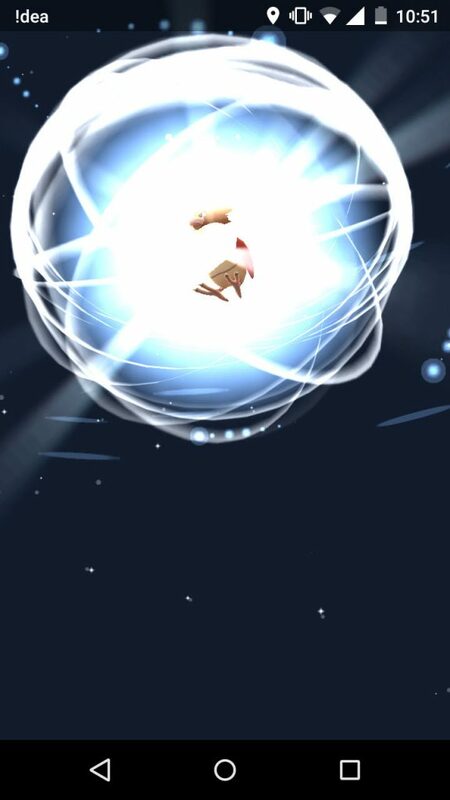 You can get stardust by capturing new Pokémons or by hatching Pokémon eggs. Pokémon-specific candies can be acquired by capturing duplicates of a particular Pokémon. You can then transfer these duplicates to the professor and for every duplicate transferred you will get a candy each. But, be careful, once a Pokémon is transferred, you won’t be able to get it back. The good news is that there is only one type of candy for a whole evolution chain. 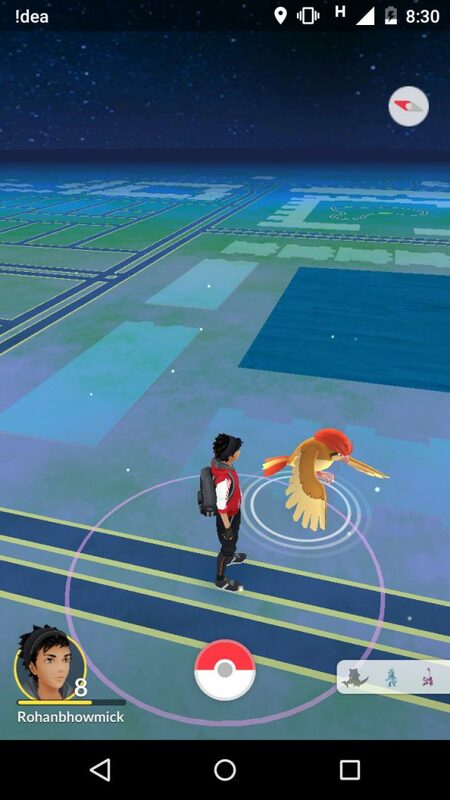 This means that Pidgey candies can be used on Pidgeotto and Pidgeot as well. How to Evolve a Pokemon? To evolve your Pokémon, you only need candies of that particular Pokémon. There is no requirement of stardust. The number of candies required for levelling up may range from 8 to a staggering 400 (Magikarp to Gyrados). Once a Pokémon evolves, you’ll see a huge jump in the CP and HP of the Pokémon. CP is the strength of a Pokémon’s attacks whereas HP represents how much damage it can take (healing power). How to join a gym and battle players in Pokemon Go? After reaching level 5 in Pokémon Go, you are offered a choice to choose among three teams. They are colour coded and named Instinct (Yellow team), Mystic (Blue team) and Valor (Red team). They are in accordance to the original U.S. titles named Pokémon Red, Pokémon Blue, and Pokémon Yellow. Unlike the classic Nintendo games, your team choice won’t affect the type of Pokémons that you will be able to catch in the wild, but your team choice will matter in Gym battles. 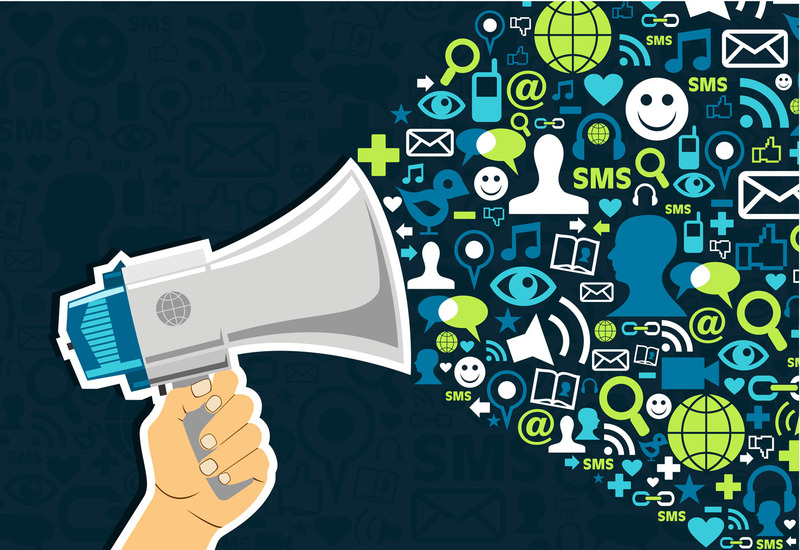 After you choose a team, you’ll become a part of a huge worldwide community wherein in each team will try to become the most successful one. Teams involve socializing with other teammates to win battles and hold Gyms. This turns the game from a single player to a multi player experiences. It is also where you get to try out your Pokémons by battling them with other Pokémons. Taking over and levelling up Gyms also gives you stardust and pokecoins. Like pokestops, Gyms are also situated at significant landmarks around the world. This is where all the battles take place. Gyms also glow with a certain colour: Red, Yellow or Blue. This colour signifies which team is currently is in charge of the Gym. If a Gym is grey in colour, it means that Gym is no one’s territory, and you could put your team’s colour up there. If a Gym is owned by your team, you can train your Pokémon inside it, one at a time. If a Gym is captured by a rival faction, you’ll have to defeat all the Pokémon’s standing guard over there, lower the Gym’s prestige and then claim it for your team. Battling Pokémon in friendly Gyms increases that Gyms prestige whereas, attack on Gym by a rival team lowers the Gym’s prestige. Gyms also level up by gaining experience points. The level of the Gym signifies the number of Pokémons that it can hold as guard. For example, a Gym of level 3 can hold 3 Pokémons as guard. So, the higher the level of the Gym, more the number of Pokémons it can hold, and harder it will be to overthrow the team holding it. If you enter a friendly Gym, you can either train one of your Pokémons or leave one of your Pokémons to guard the Gym (if there is a free slot available). If you enter a rival Gym, you have the option of battling the Pokémons that are standing as guard over there. You can select six of your Pokémons to battle against those guarding Pokémons. Once in the battle arena, you’ll have three options: Hit the opposing Pokémon with your Pokémon’s basic attack by single taps on the screen, hit the opposing Pokémon with your Pokémon’s special attack by long pressing the screen, or dodge incoming attacks from your opponent by swiping left or right. The special attack is unleashed only when the blue bar at the top fills up. Occupying a Gym not only benefits your team, but also benefits you. Control of a Gym ensures you wit stardust and Pokecoins every 20 hours. Level up your avatar by gaining experience points. You can catch Pokémons, evolve Pokémons, battle at Gyms and explore pokestops to do so. Levelling up allows you to battle at Gyms, unlock new items such a powerful Poke Balls, razz berries, lucky eggs and a lot more. These help in strengthening your Pokémons. If you are at a higher level, you have a better chance at capturing a rival Gym, especially if all the members of that Gym are at a lower level. 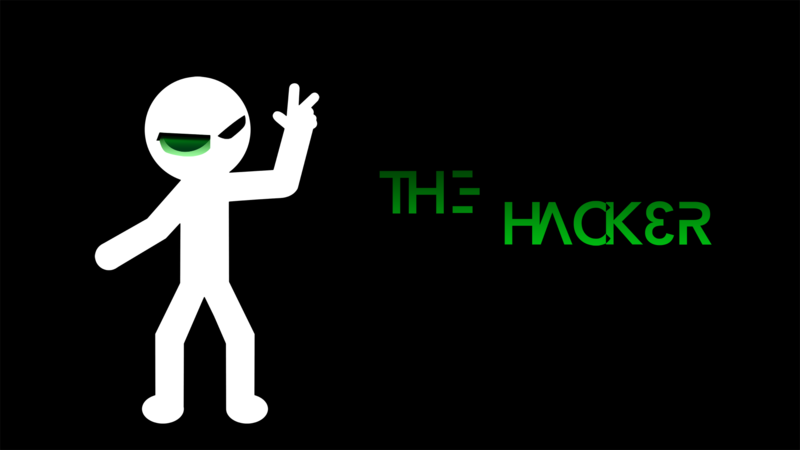 You also gain achievements as you complete tasks like walking for 10 km, catching 3 Pikachus, winning Gym battles, etc. Is the Pokémon Go Plus wearable device really necessary? Investing $30 on a Pokémon Go wearable device will give help you in playing the game without taking out your phone from your pocket. The device comes with a detachable clip, allowing you to wear it on your pocket or lapel or wherever. The device vibrates whenever you close in on a Pokémon or a pokestop. The pattern of vibrations differs depending on what you are near to. You then have to press the device in a particular pattern corresponding to the activity you want to perform- be it catching a Pokémon or claiming a pokestop. I personally feel that there is no necessity for such a device as your phone will send you a vibrating alert whenever a Pokémon comes near you. But, then again, you are welcome to try out the device if you want to. Don’t become so engrossed into the game that you totally forget about your surroundings. If you are at a busy street, look around for vehicles before catching a Pokémon. 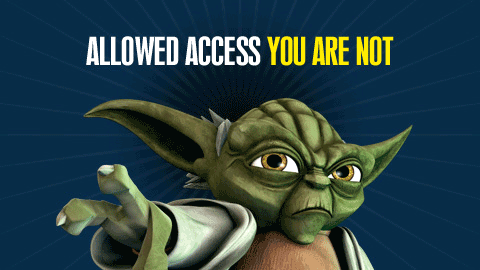 Also, remember not to trespass into private or restricted property. You never know its repercussions. Another thing is be careful while hunting for Pokémons at night. Explore in groups. There have been cases of mugging at pokestops during night. All in all, Pokémon Go is a really fun game to play. Just keep these few safety guidelines in mind and you’re all set to be the next greatest trainer.